The Sunshine Coast University Hospital, designed by HDR and Architectus, has achieved 6 Star Green Star Design and As Built certification. Fast-paced and working around-the-clock, hospitals are typically big guzzlers of energy and water. But until recently, interest in sustainable building initiatives in health care was lacking. Fortunately, some experts say the mind shift has definitely changed in the past 10 or so years as the business case for greener healthcare facilities becomes more appealing. HASSELL architect Jeff Menkens told The Fifth Estate that taking a sustainable approach to new healthcare projects “was a tough one” to sell in the past. Government departments typically have tight budgets and focus closely on the initial capital costs of a new project, which can make it hard to justify green initiatives that might keep running costs down but show up in higher upfront investment. But as green building technology has improved and industry expertise has increased, Menkens says sustainable building initiatives are becoming more palatable and are now usually “part of the dialogue” when a new healthcare facility is being built. The Green Building Council of Australia and the New Zealand Green Building Council released a report this week (sponsored by NAB) outlining the largely unrealised benefits of sustainable healthcare facilities. 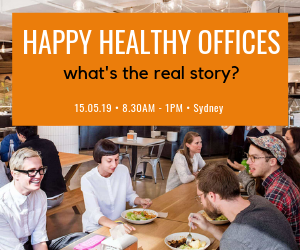 According to GBCA chief executive officer Romilly Madew, only 1 per cent of the 2000-plus Green Star-rated buildings across Australia is in the healthcare sector, and most are in the office sector. “If office workers are benefiting from a healthy sustainable workplace, then so should sick people and their doctors and nurses,” she says. The report focuses on the “triple bottom line benefits” of green healthcare buildings: better patient outcomes, improved productivity and reduced energy costs. Other than the clear benefits of improving energy efficiency and reducing environmental impact, HASSELL’s Menkens says that his healthcare sector clients are becoming increasingly concerned about the quality of the staff environment. He says that a better working environment for staff, peppered with biophilic elements, ample natural light and access to nature and the outdoors, can help hospitals attract and retain staff. He also says “happy and energised” hospital staff translates into higher quality patient care. 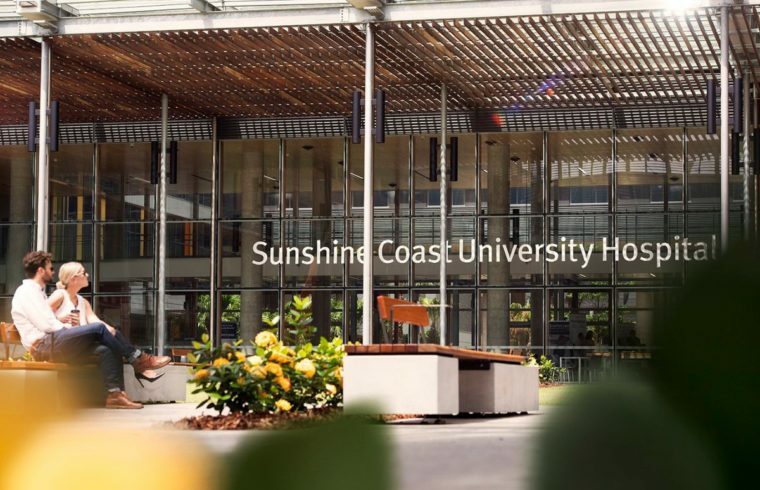 Integral to the design of the $1.8 billion Sunshine Coast University Hospital, which achieved 6 Star Green Star Design and As Built certification and was designed by HDR and Architectus, are gardens, courtyards and outdoor spaces to give staff, patients and their families a connection to nature and places of respite. There’s around 49,000 square metres of green space in total, which is around a quarter of the ground plane site area. The facility was delivered by the Queensland government in a public private partnership with Exemplar Health – a consortium comprising Lendlease, Siemens and Capella Capital, with partners Spotless Facilities Services and Aurecon. But the capacity to design hospitals and healthcare facilities that are sympathetic to the wellbeing of staff is somewhat limited by colocation requirements in clinical practices (such as the need for a surgeon to be near hand-washing facilities) and other competing priorities. Aurecon ESD leader Quentin Jackson told The Fifth Estate that clinical priorities in hospitals have a significant influence on the design process. He says patients are always the focus and it’s important that they can “access everything”. Another unique challenge in designing hospitals, according to Jackson, is that because rooms tend to be standardised and repeated, design decisions are critical because one mistake can lead to undesirable repetition in thousands of almost identical spaces. Woods Bagot senior associate Anoop Menon told The Fifth Estate that health facilities are typically much more demanding on energy and water consumption because they accommodate a larger amount of heat generating equipment, have significant fresh air/ventilation requirements (depending on the physical containment level) and researchers typically operate on a 24/7 work regime. The medical equipment also requires redundant backup and UPS systems due to the long term nature of research, which also contributes to energy consumption. For architects designing new sustainable healthcare facilities, Menon says that among key features like optimal building orientation, enhancing daylight and views, increased energy and water conservation efficiency, efficient use of materials and resources and reduction/elimination of waste, the design of the building envelope affords one of the big opportunities to reduce energy consumption. Aurecon’s Jackson says that despite the complexity and size of most healthcare buildings, standardised green design principles apply to all types of buildings and “the science remains the same”. The South Australian Health and Medical Research Institute 2 (SAHMRI 2) building in Adelaide designed by Woods Bagot, which is currently out to tender, notably includes a facade with sun shading system. The building is aiming for Leadership in Energy and Environment Design (LEED) Gold building certification. 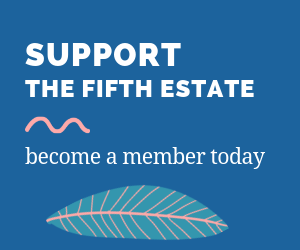 Menon told The Fifth Estate back in June 2018 that the decision to use the international rating system was to attract global research and medical talent to Adelaide, as LEED has more recognition globally.